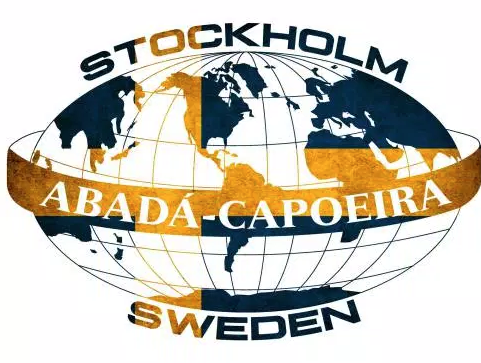 ABADÁ-Capoeira seeks to promote cultural and human values based on respect, socialization and freedom. It hopes to accomplish these goals by spreading the art of capoeira in and through universities, schools, clubs, associations and diverse communities. A special focus lies on refugees, with the social project Capoeira for Refugees. By emphasizing the lessons inherent in its Brazilian cultural and historic roots, the project aims at promoting social integration between people of different backgrounds and classes, while keeping sight of its social goals. 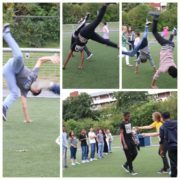 Furthermore, ABADÁ-Capoeira seeks to instill good character, dignity and strong personal values in its students, particularly in children, youth and refugees. AFRIKA YETU E.V. Girls can too!